Managing Security with AlwasyOn Availability Groups needs some extra time and consideration for the environment to work. 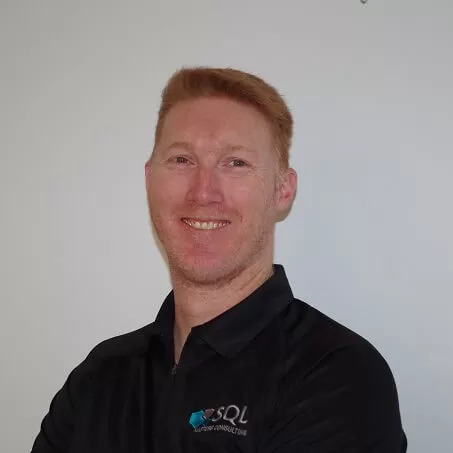 In this T-SQL Tuesday article Warwick talks about some of the things that need to be considered and implemented to allow for this to work in your AG Environment. Read on …..